An analog world with digital habits. Check out my book and my AngelList profile. See my publications page for some of my research. Unoceros and Panopticon Labs among others. Besides the book, I've been writing on Medium, too. From meetups to corporate seminars on data strategy. is available now. See the slideshare here for a discount code for 42% off. 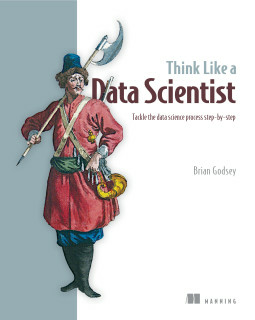 Lots of people are good at telling you things that you can do with data science, but I want to tell you what you should do. but don't make one up. Making it easy for you to stalk me on the internet since 2014.